Ewwwwhhhhh….. Do you know some of those people? 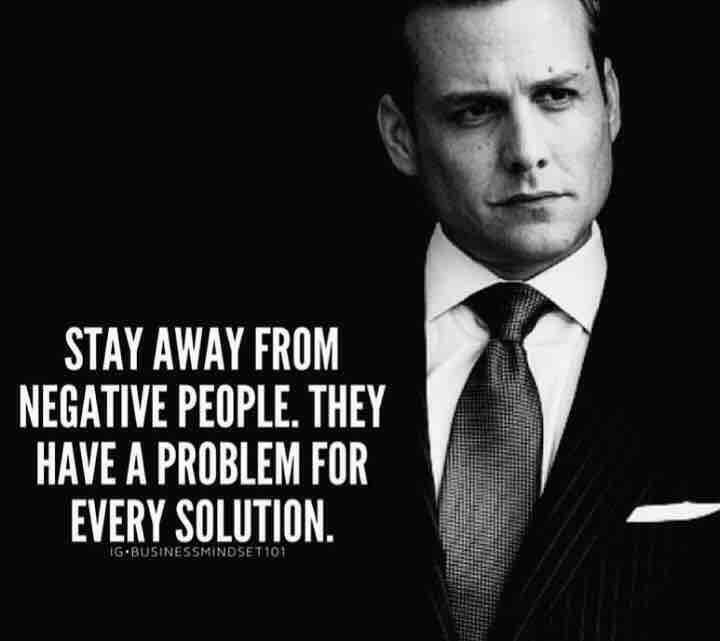 Negativity is one of the biggest workplace diseases. Stay away!